That’s a lot of Witchers. Everyone knew that 2015’s The Witcher 3: Wild Hunt sold well but CD Projekt has revealed that the whole series has sold excellently. 25 million copies of games in the trilogy have been sold since the first one released in 2007, which shows how popular the series has been over the last decade. In early 2016, CD Projekt announced that Wild Hunt had sold nearly 10 million copies. 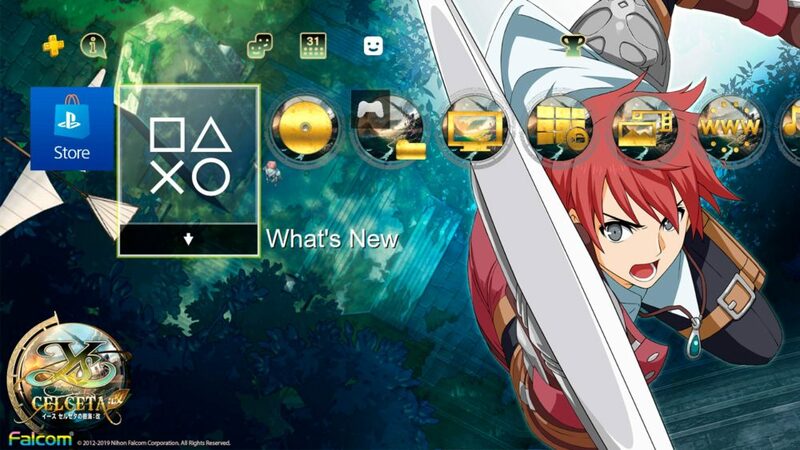 It is therefore safe to assume that the most recent game’s sales account for approximately half of the sales of the trilogy. 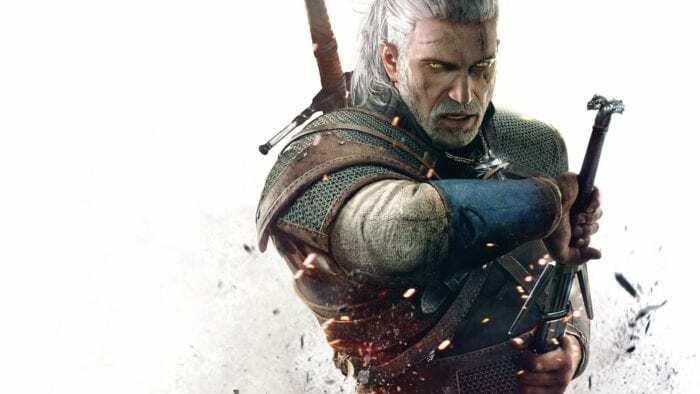 The developer has also revealed that The Witcher 3 and its expansions have made over one billion Polish Zloty in revenue, which is equivalent to more than a quarter of a billion dollars. “For years we have consistently prioritized quality and focused on a limited range of products. 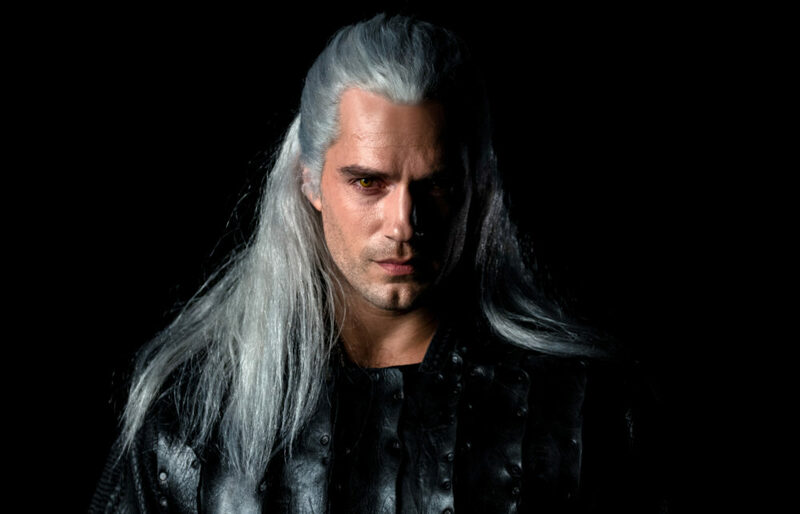 The persistently strong sales of the entire The Witcher series vindicate our approach and contribute to long-term appeal of our releases,” said Adam Kiciński, President of CD Projekt. 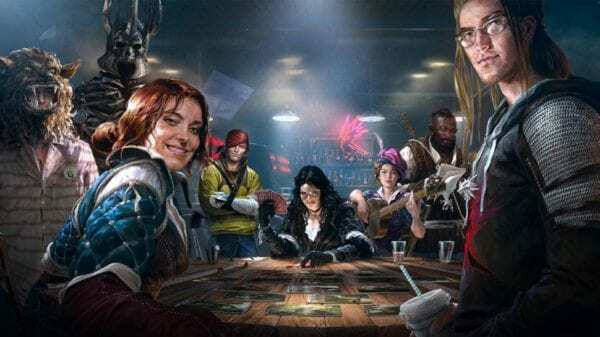 Finally, CD Projekt has said that they spent 56 million PLN in 2016 on future projects, which includes Cyberpunk 2077 and GWENT: The Witcher Card Game.